February: Passion and a Parade! A whole lot of nothing. One of my all time favorite songs is Judy Collins’ rendition of Stephen Sondheim’s song “Send in the Clowns”. You can go read all about it on wikipedia here. This song always makes an appearance in my mind when I cannot control a situation!! This last weekend we had a winter “storm” with ice, snow and dark of night. In true Fayetteville fashion, that means everything closes down. We had reservations at a restaurant a block away and the restaurant called my sister to say they were closing early. Everything came to a screeching (pun intended) halt. My sisters and I had plans to attend a wedding shower for my niece and BAM we could not get there. In addition to the shower, my plan was to eat lunch out, go to shower, go to “good” grocery store and pick up enchiladas for dinner. Suffice it to say we had soup and cornbread. Well, with plans run amok, I read a couple of books. The one below was good and a “gift” from MJ. She was going to buy the book for me for my birthday present but then she remembered that I don’t like to keep books once I have read them. So, being the brilliant person she is, she wait listed a copy at the library, checked it out when it came in and delivered it to my front door! So glad she did this because I really needed some reading material during the storm. 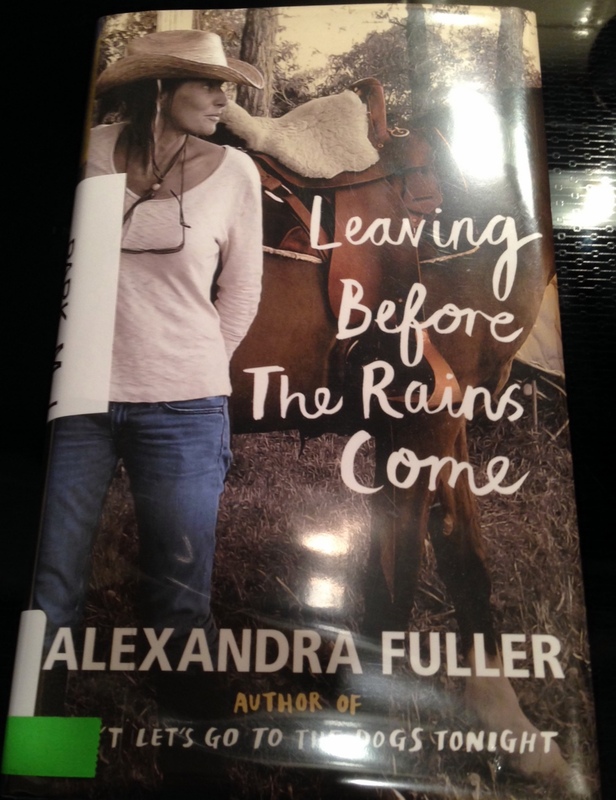 Here is the book she thought I should read and I enjoyed it! 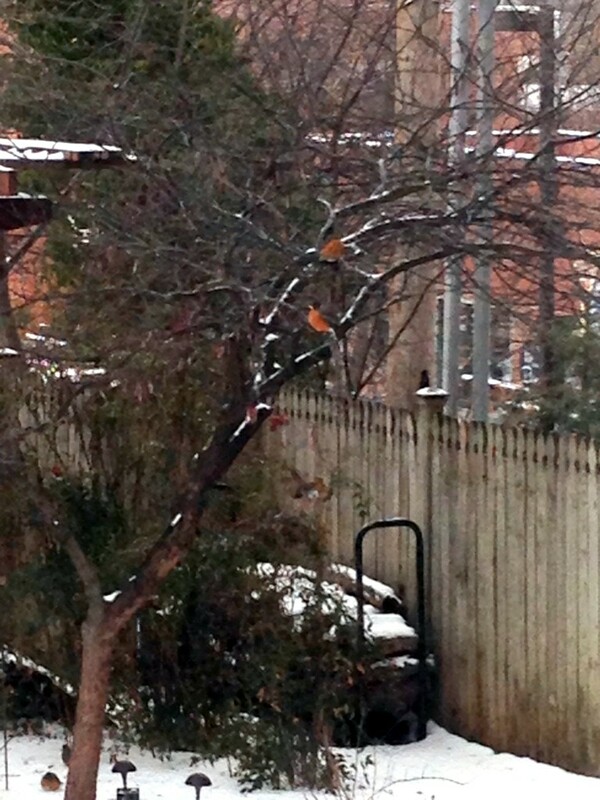 While I didn’t like the cold, these cardinals in the tree sure did! Those red birds were certainly a bright spot in the landscape of white. As an aside, I wanted this song performed at my wedding, but alas the harpist said NO! 5 Responses to Send in the Clowns! Is the book a novel? The title is interesting. I feel the same way about keeping books after I’ve read them. It is a memoir series. If you think you grew up in a strange family, it will make you feel better! I’m so glad you liked the book! If I had grown up in a strange family I bet I would like it too! Oh wait, I did!! 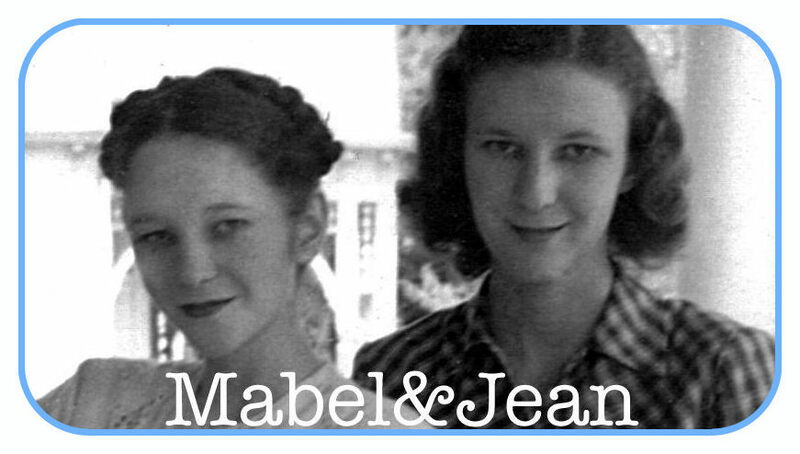 Haha, I love what Aunt Mary Jean did–brilliant. We are expecting snow tomorrow so maybe it will head your way!